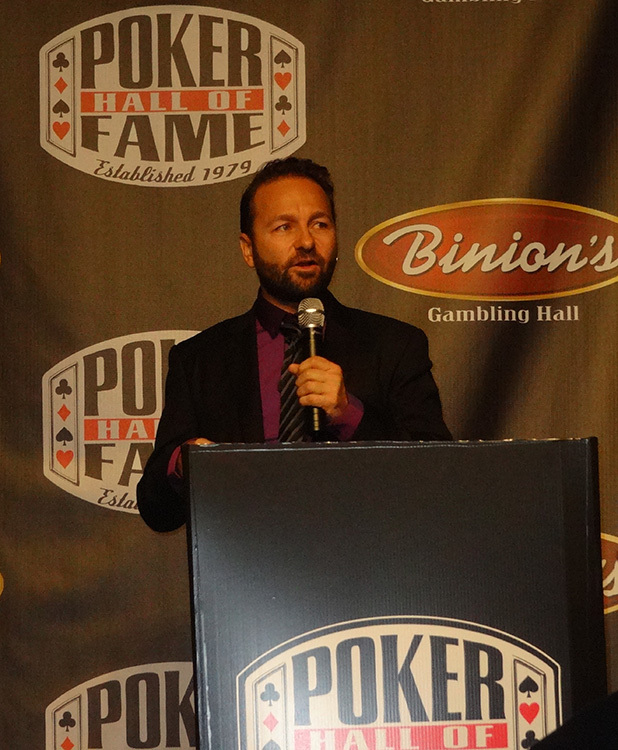 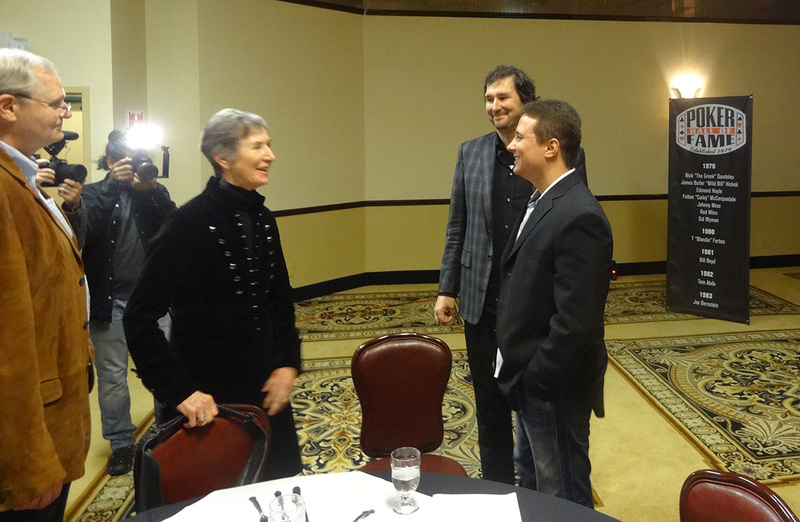 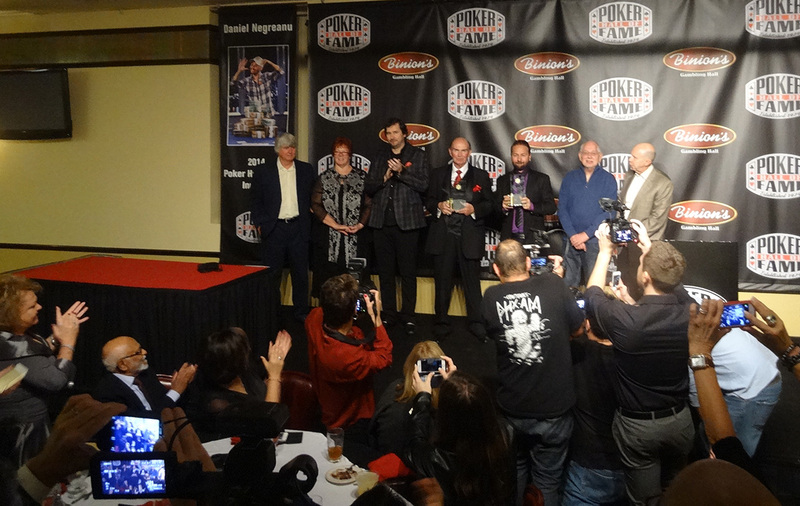 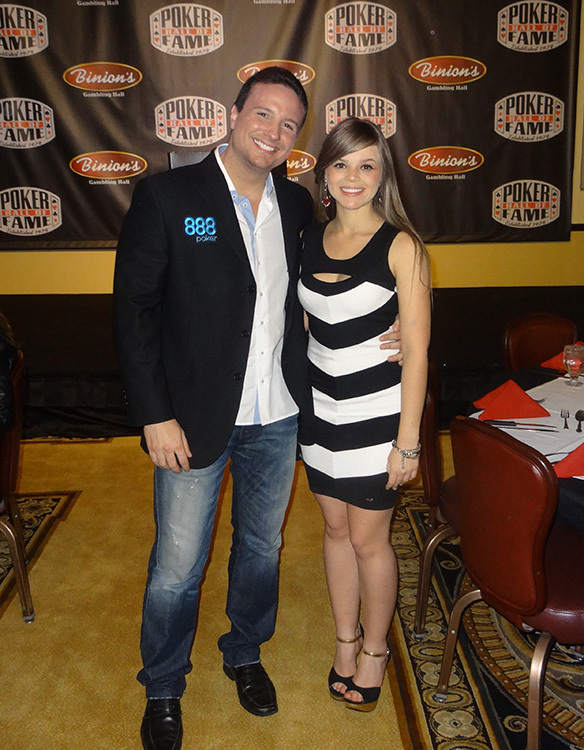 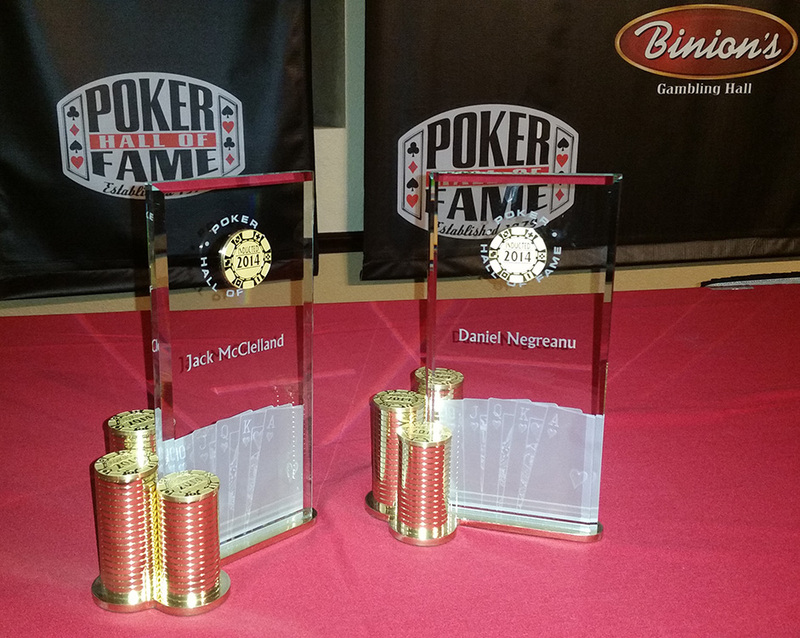 The Poker Hall of Fame inducted two new players last night — Daniel Negreanu and Jack McClelland. 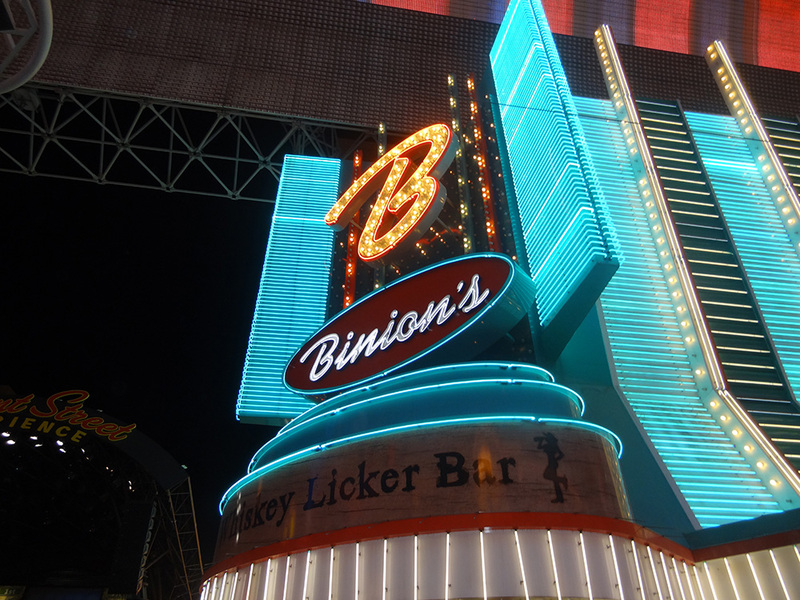 Binion’s Gambling Hall & Hotel, the birthplace of Vegas poker and the World Series of Poker, hosted the reception. 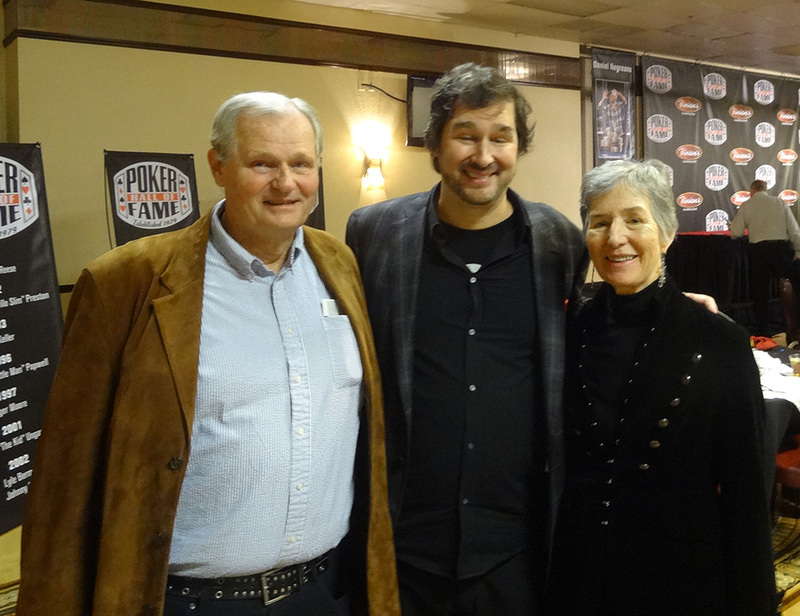 Phil Hellmuth gave great speeches of introduction and praise to both inductees. 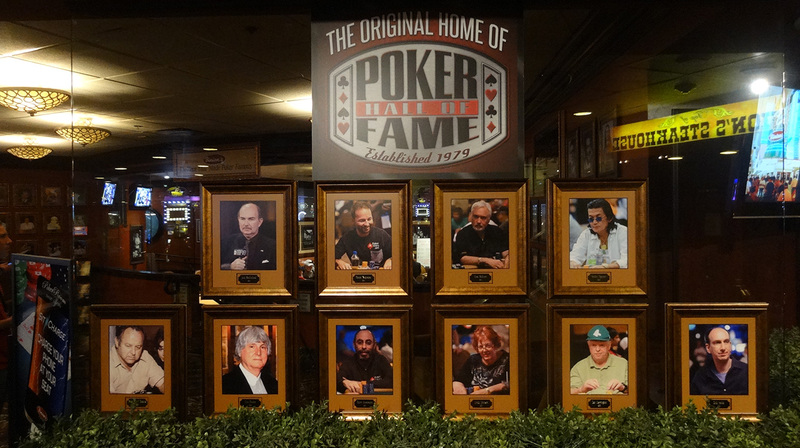 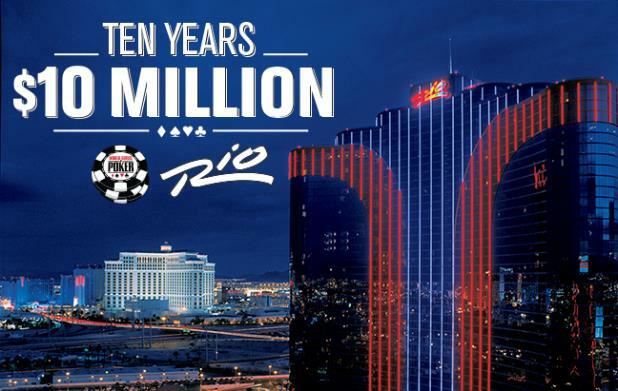 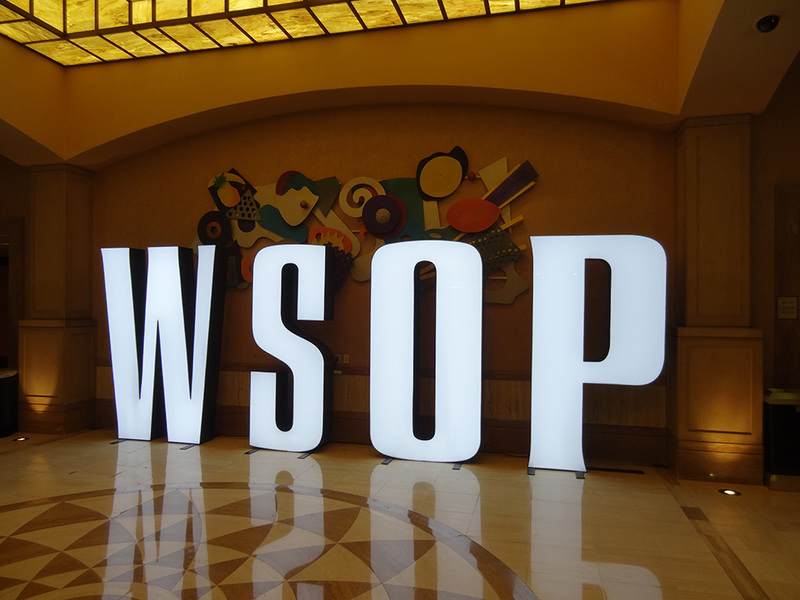 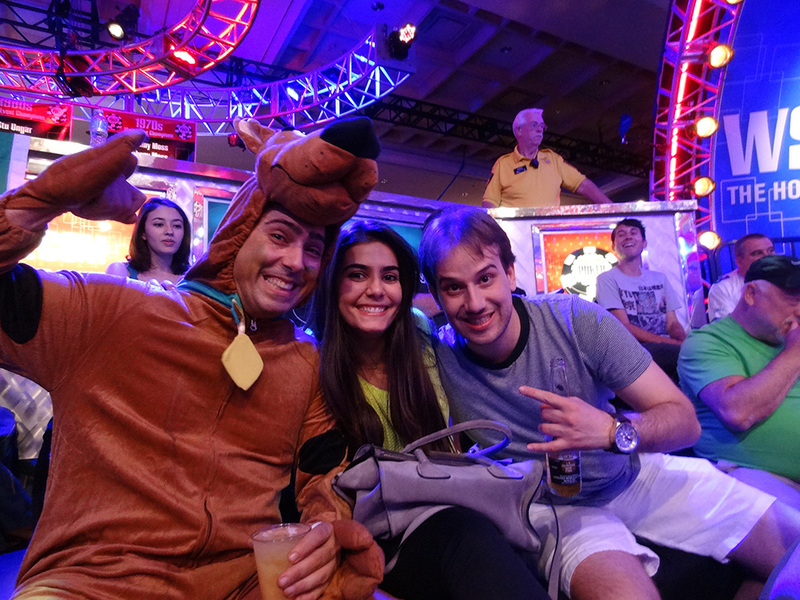 Several legends of poker attended, including Doyle Brunson and Lyle Berman, as well as World Series of Poker and World Poker Tour major players. 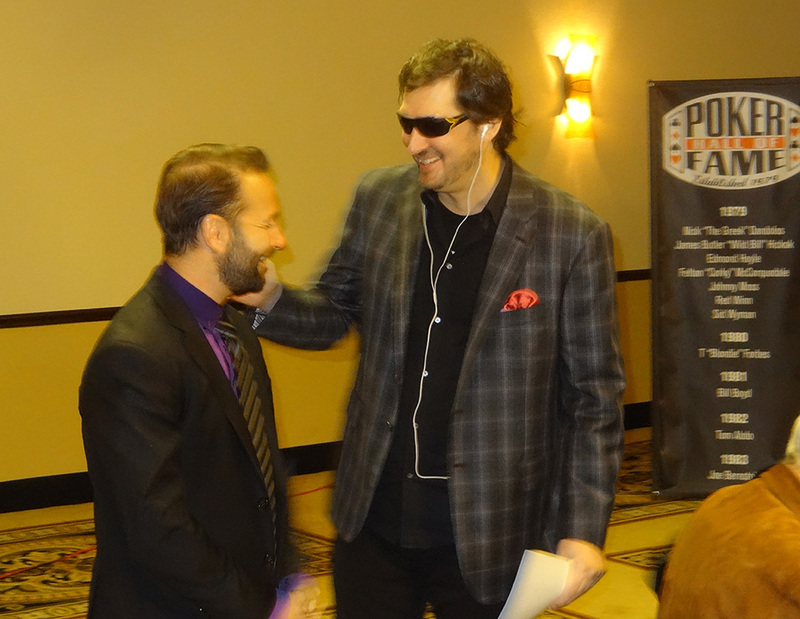 For a YouTube interview with Bruno Politano from last night, visit the Las Vegas Top Picks YouTube Channel. 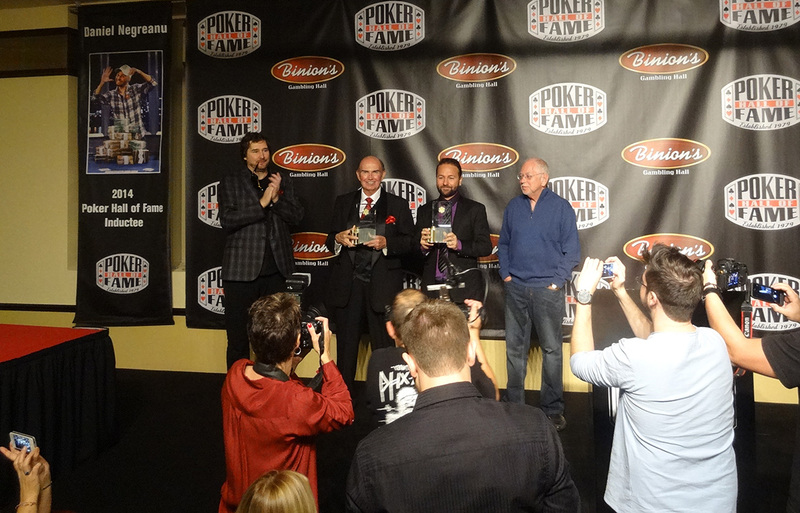 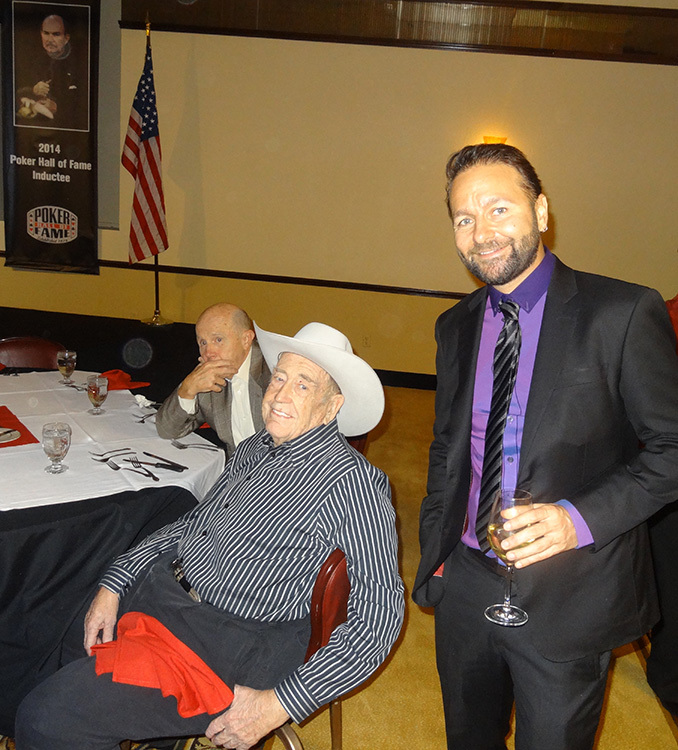 Jack Binion also attended last night. 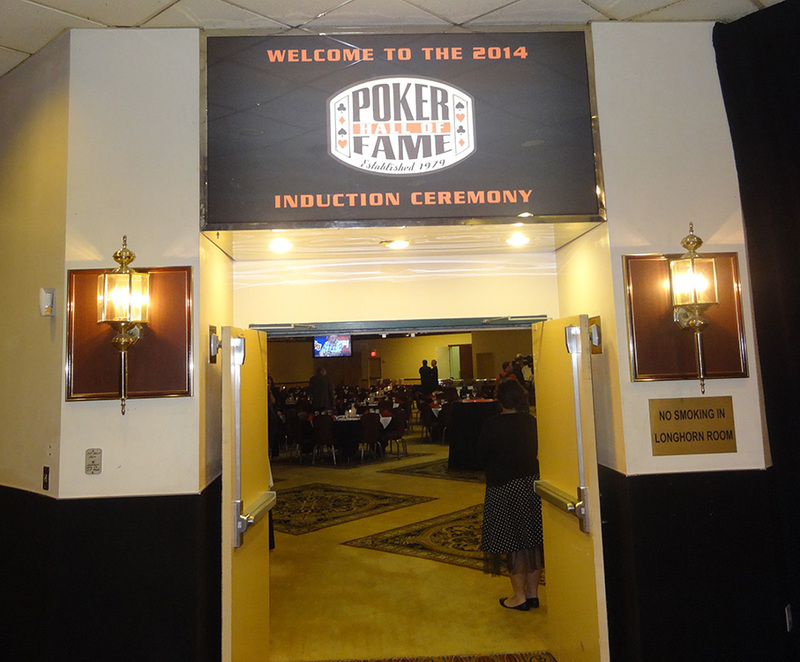 Binion’s Gambling Hall & Casino has so much history — and poker popularity owes them tremendous thanks — it seemed only fitting to have the induction ceremony there.